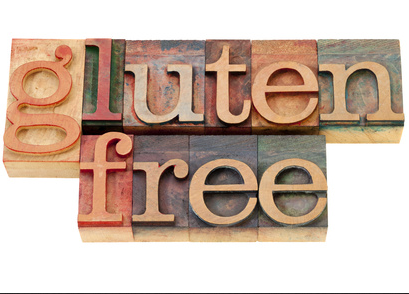 So C isn’t the only one with a wheat free diet… After reading more and more about wheat and struggling with fatigue (I know- I have two kids but still…) I thought I might try wheat/gluten free out for a few months and see if I noticed any changes in my energy level. Plus I’ve read a lot about getting your system to be less acidic and wheat contributes to acidity in your system. My stepmom and dad do gluten free cleanses 4x a year and my stepmom swears it helps clean out the gunk, yeast and she feels better for weeks after. In fact, they’ve pretty much become vegan with little to no wheat in their diet and both have dropped 30+ lbs apiece. So how is it going? So far, so hard! Its amazing how much wheat is in everything I eat and how mindlessly I eat it! A handful of peanut butter crackers here, a sandwich there, bagel there, a slice of pizza well anytime…. In fact on Saturday night, everyone wanted pizza and I had to have a salad. It was a lovely salad but I would have loved some gooey cheesy yumminess too! -One downside however is I feel hungry all the time. This is day 4 so hopefully that will subside soon! I’ll do an update in April and let you know how it goes! !